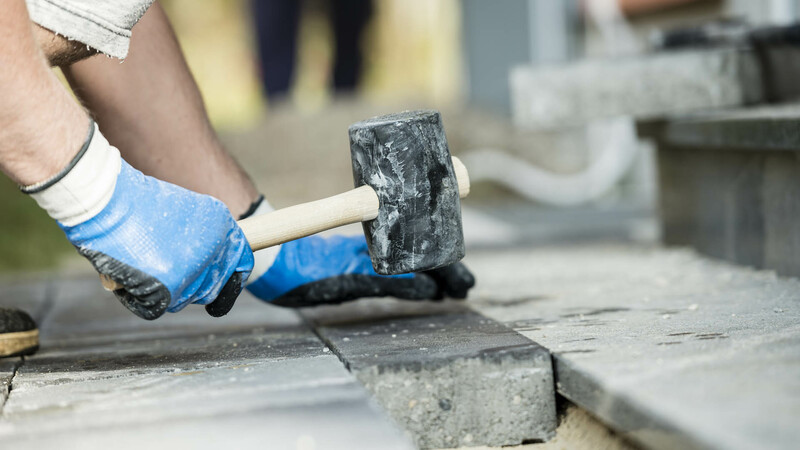 If you’re planning on making large scale changes to your property, be it an extension, a new driveway or a new home built from scratch, it’s paramount that you lay your faith in experienced groundwork contractors to get the project off the ground. At Jim Froud Building Contractor Ltd, our team have all the knowledge and expertise that you’ll need to get your building project off to a solid start, with professionally dug footings and foundations. 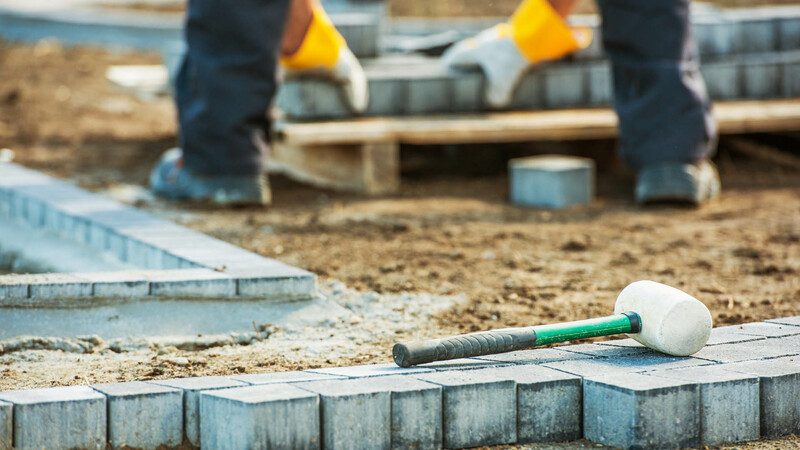 Working throughout Dorchester and the surrounding areas, you can rely on us for expert groundworks at competitive prices. When choosing a groundworks contractor to assist with your project, you not only want a company who’ll do an exemplary job, but also a company who will make you and your requirements their first priority. With Jim Froud Building Contractor Ltd you’ll get the best of both worlds; excellent end results and professional customer service. For a free quote, call us today.